What brand, in what car, and why do you like it? 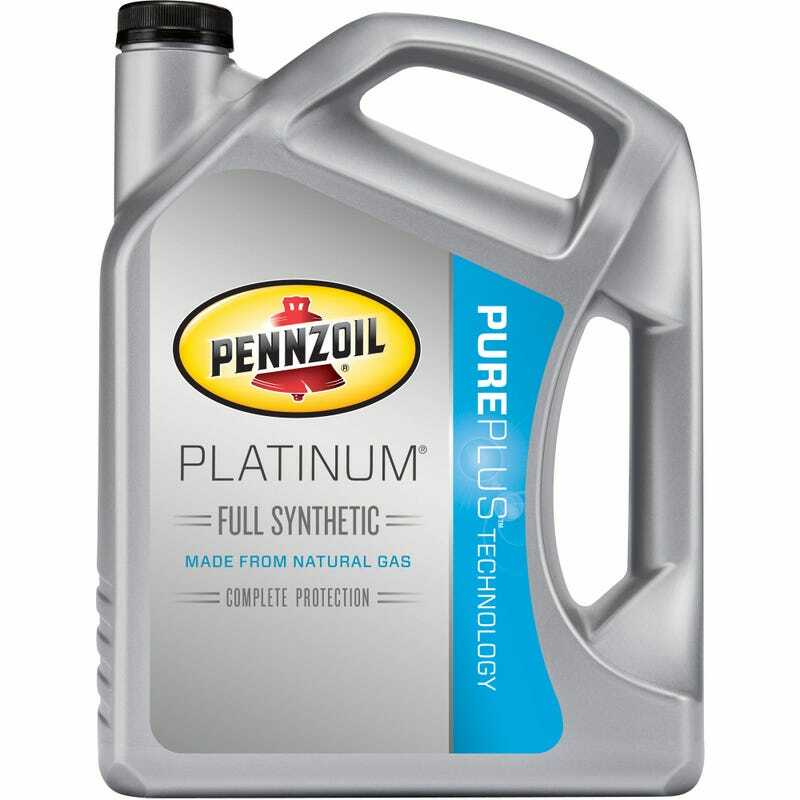 I run pennzoil platinum in my s2000. I have no idea why I run it. I suppose it’s because I haven’t heard anything bad about it. As far as the Mazda 3 goes, I think it gets whatever castrol’s full synthetic is.